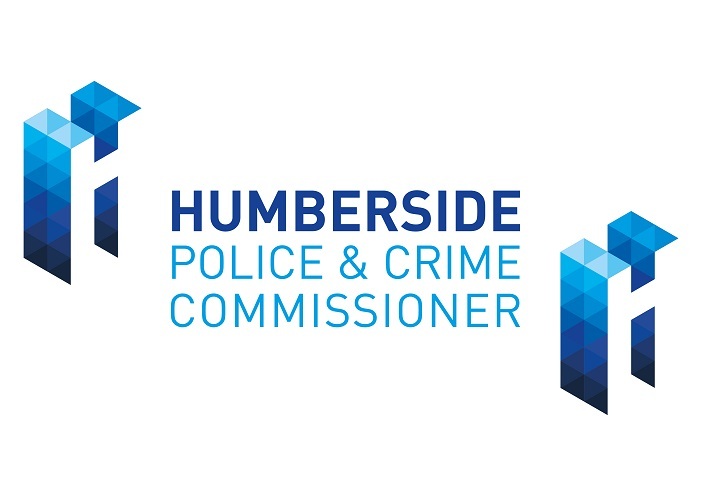 Keith Hunter, Humberside Police and Crime Commissioner (PCC) is responsible for overseeing the work of Humberside Police, ensuring the effectiveness and efficiency of policing services across East Yorkshire, Northern Lincolnshire and the City of Kingston upon Hull. The PCC is also responsible for ensuring that community needs are met as effectively as possible and for improving local relationships through building confidence and restoring trust. He works in partnership across a range of agencies at local and national level to ensure there is a unified approach to preventing and reducing crime. The large geographical size of the Humberside Police force area, covering four very different unitary authorities, each with individual community safety priorities and demographic make-ups, presents a serious challenge to ensure communities are effectively engaged with and cannot be achieved by the Commissioner alone. In Summer 2017 a new Communities and Engagement Team was created within the Office of the PCC to work alongside local Community Safety Partnerships and develop improved methods of public consultation. An Engagement Officer now works within each of the Local Authority areas as the Commissioner’s local representatives, working with partners and the public.